We have a good history with Arborwear and their outdoor work clothing. I recently got a pair of their Arbenter Pants ($55) to review. 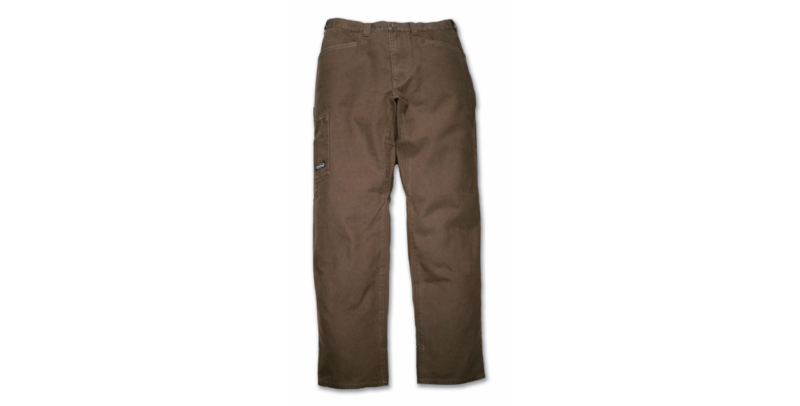 The Arbenter Pant is Arborwear’s take on the traditional carpenter pant. Some highlights include 4 utility pockets, a hideaway hammer loop, double layer heel guards, and, of course, the Arborwear signature Rugged Gusset. As carpenter pants go these are the best I’ve worn. The 12.5 oz. cotton canvas is tough, but also comfortable and number of pockets and tool sleeves on the pants is exceptional making it easy to keep all you tools close at hand. Features like double layer mud flaps at the bottom of the pant assures me they’ll be around for the long haul. If you need a comfortable, capable work pant I wouldn’t look any further.